You must be a member of the Panama City Karaoke Monthly Group to attend this activity. Would you like to join this group? You are invited to join me on Thursday, on January 31, from 6:00p.m. 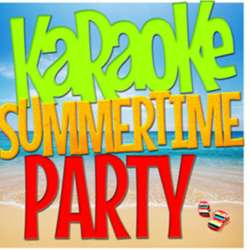 to 10:00p.m., to the Karaoke Summertime Party! You will be have a good time for sharing with friends, building networks, and of course sings your favorite song. If you want to participate but do not sing, that's ok, you can also come with us.